Imagine all that comes to mind when you think of Switzerland. You can do it in one week! 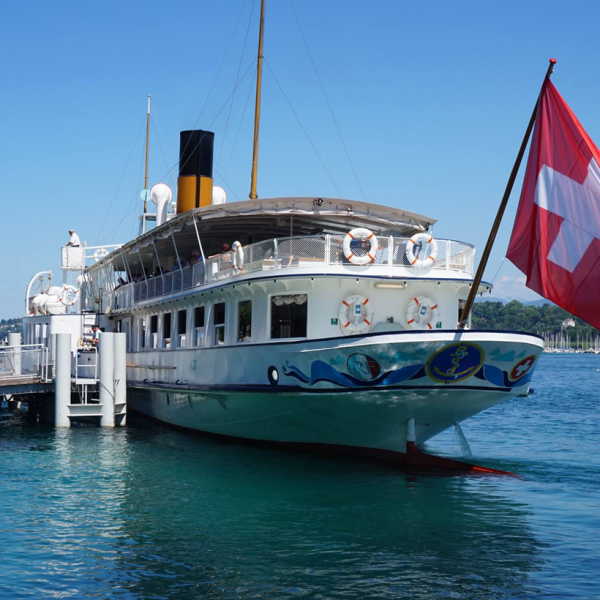 Visit beautiful landscapes, mountains, lakes, sites and mythical places of Switzerland, discovery of typical products such as chocolate, cheese and others. We offer an amazing and challenging experience with students with different backgrounds and cultures. It will be like living in a postcard for a week. You will discover the beauty of Switzerland, traveling through the country while enjoying fun activities!